The plant contains alkaloids that neutralize uric acid which help rheumatism. It is rich in iron, which is vital in circulation and helpful in high blood pressure. The tannin in the root has been used as an astringent enema to shrink hemorrhoids and reduce excess menstrual flow. Nettle is so rich in chlorophyll that the English used it to make the green dye in World War II as camouflage paint. It is also rich in silicon and potassium. Nettle contains a high content of protein .It is rich in vitamins A and C, and contains vitamins E, F, and P, calcium, sulfur, sodium, copper, manganese, chromium and zinc. Nettle provides an excellent supply of calcium and vitamin D.
Nattle are one of the most widely applicable plants we have. They strengthen and support the whole body. Throughout Europe they are used as a spring tonic and general detoxifying remedy. In some cases of rheumatism and arthritis they can be astoundingly successful. They are a specific in cases of childhood eczema and beneficial in all the varieties of this condition, especially in nervous eczema. As an astrigent they may be used for nose bleeds or to relieve the symptoms wherever there is hemorrhage in the body, for example in uterine hemorrhage. Combinations: Nettles will combine well with Figwort and Burdock in the treatment of eczema. The herb and leaf have several known therapeutic qualities: They fight inflammation, act as an antihistamine, and have a diuretic effect, meaning they increase the flow of urine. The herb has also been explored as a treatment for the premenstrual bloating (fluid retention) that many women develop before their periods. The herb is also used in several popular herbal hair loss prevention products. Treat prostate problems. Nettle root appears to be particularly useful for men with BPH (benign prostatic hyperplasia), a condition in which the prostate gland gradually enlarges, slowly narrowing the urethra that drains urine from the bladder and ultimately causing urination difficulties. Study findings indicate that preparations made from nettle root specifically (not the stems or leaves) may relieve some of the early symptoms of BPH, including nighttime urination and residual urine. The root may do this by slowing the growth of the prostate, but more research is needed. Nettle root extract, when blended with an extract of the herb pygeum africanum, may inhibit the hormonal changes that lead to BPH. In fact, herbal remedies for prostate enlargement frequently combine these herbs along with saw palmetto, another natural substance that has shown great promise in controlling BPH symptoms. Reduce seasonal allergy (hay fever) symptoms. Familiar hay fever symptoms–nasal congestion, sneezing, itching, watery eyes–are triggered by an immune-system overreaction to airborne particles (allergens) such as pollen and ragweed. Nettle leaf may help minimize hay fever discomforts by supplying compounds that inhibit the release of histamine, the inflammatory substance triggered by these allergens. Unfortunately, there has been very little research on the value of nettle for hay fever sufferers. In one clinical trial, however, more than half of the hay fever sufferers taking nettle (in freeze-dried form) reported moderate to excellent relief from allergy symptoms. In contrast, less than 40% of those taking a placebo felt any better. Nettle is considered quite safe at commonly recommended dosages. 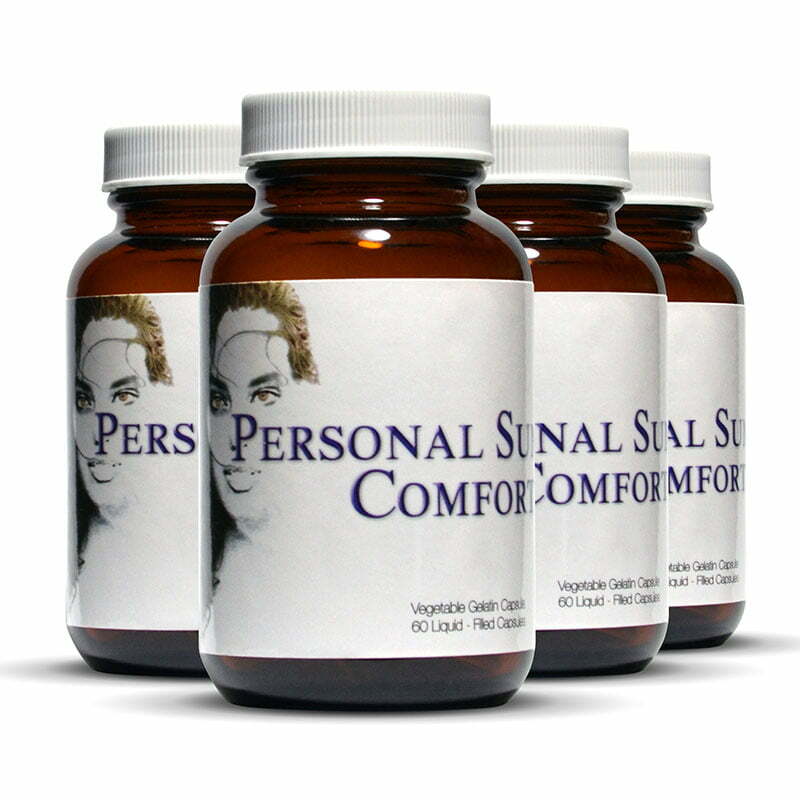 Occasionally, however, the root in particular causes mild indigestion, diarrhea, or other stomach upset. Taking nettle with food may lessen the risk of these reactions. 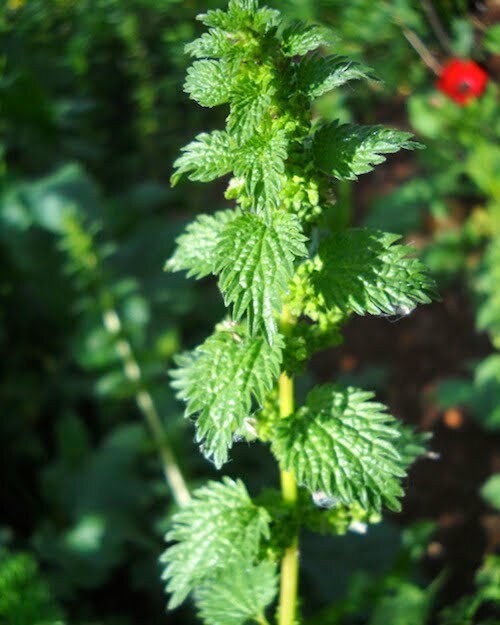 Skin redness and irritation may develop if you apply nettle topically or accidentally touch the above-ground parts of the plant before they have been dried or otherwise treated. Stick to commonly recommended dosages for this herb. Don’t stop taking a prescription medication and start taking nettle root for prostate problems without discussing the change with your doctor. If you have diabetes, consult your doctor about taking nettle; recent animal studies indicate that the herb may increase blood sugar levels, not decrease them as suggested previously. Don’t take nettle if you are pregnant or breast-feeding.